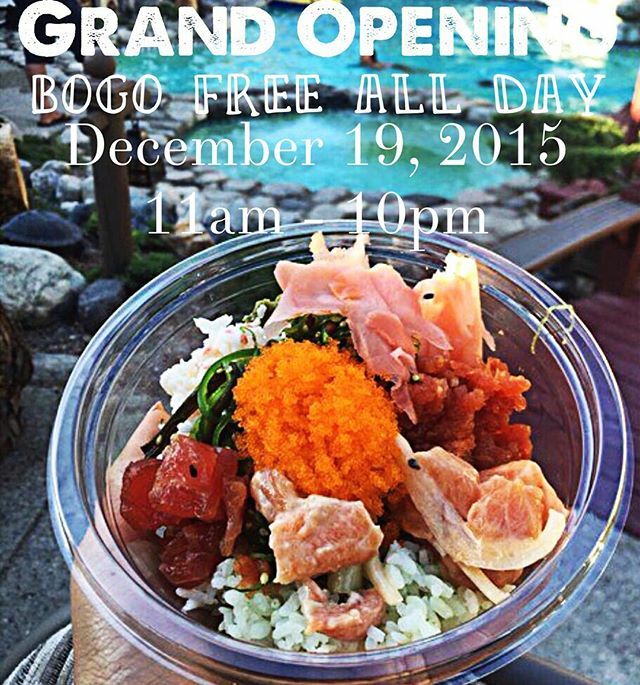 BUY ONE GET ONE FREE POKE BOWLS ON DEC. 19 @ LOW-KEY POKE - GARDEN GROVE - EAT WITH HOP! 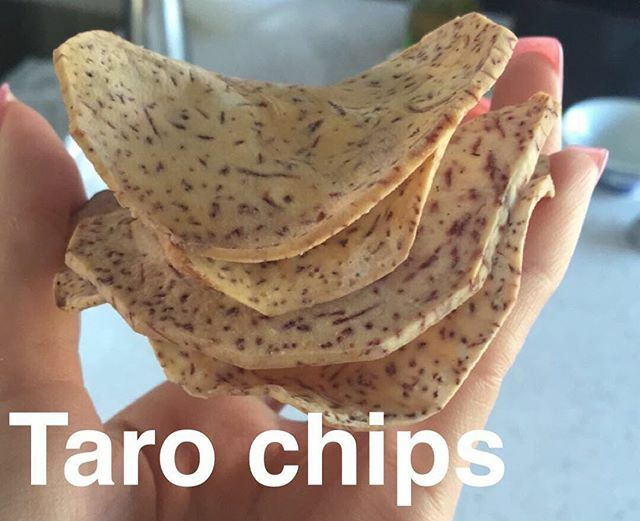 They got Taro Chips too? Who's a Taro lover like me? 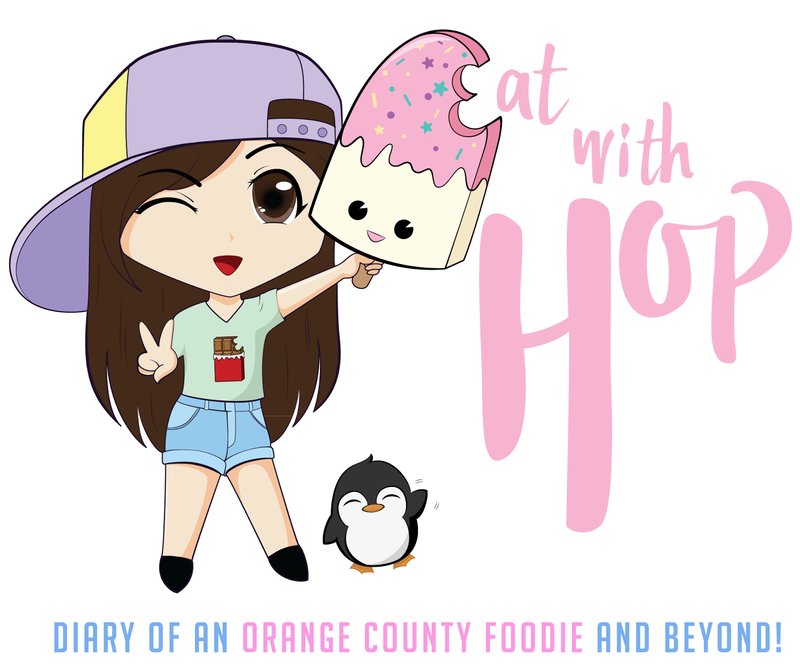 *In the same plaza as Brodard, 85 Degrees Bakery, 99Cents store. a.k.a where SnowFlake Factory used to be at. BUY ONE GET ONE FREE POKE BOWLS! You can customize your own poke bowls here! → They got "boo-tea" rice which is bamboo + green tea infused rice. Sounds Fancy right? AND 6 DIFFERENT HOUSE MADE SAUCES + TOPPINGS!